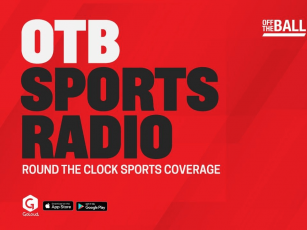 On Thursday night's Off The Ball, Joe Molloy and The Ringer's John Gonzalez went on a mini-tangent. 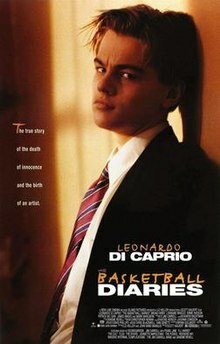 At the end of the segment on the NBA, basketball movies cropped up. Gonzalez threw out a few suggestions of classics of the genre. But we didn't leave it there. On our Facebook page, we got your picks for all-time best basketball movies and you delivered! This one got more mentions than any other film. 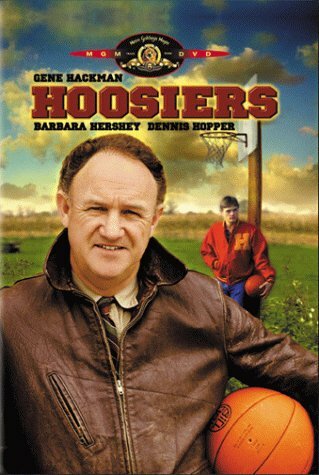 Starring Gene Hackman, the 1986 flick is set in a rural Indiana town. 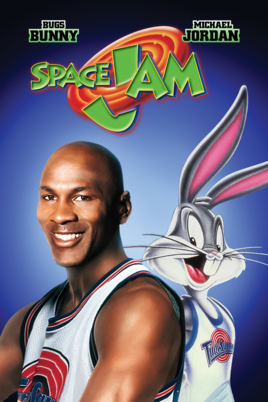 Michael Jordan, Bugs Bunny and cartoon meets live action. What more do you want? Another one from the 1990s that got a lot of mentions. 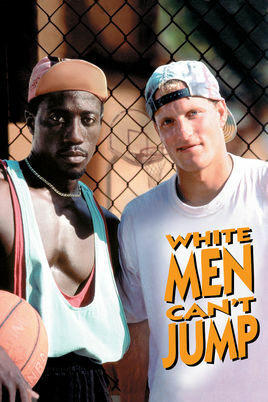 Wesley Snipes and Woody Harrelson teamed up for this 1992 classic. A more recent release. 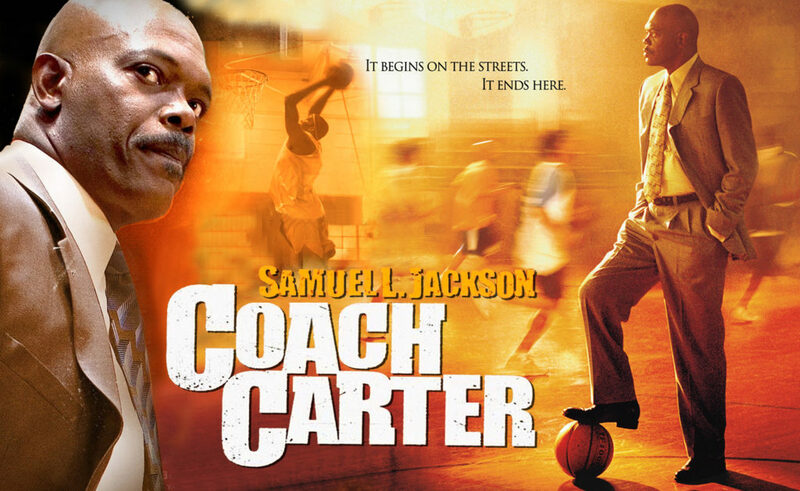 Samuel L Jackson portrays the eponymous basketball coach. Check out our Facebook and Instagram pages for more suggestions. Also check out comedian Jarlath Regan's picks here. 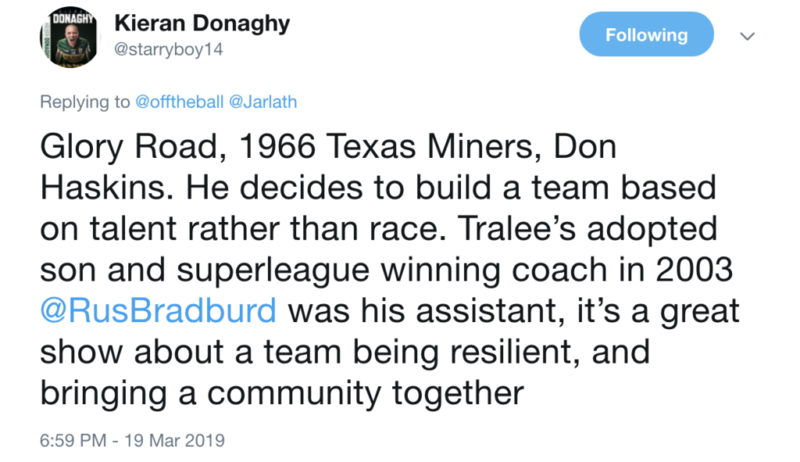 And here are Kieran Donaghy's suggestions.